“If you’re skilled at research, all obstacles are temporary.” Our newest Senior Drafter, Jaron Harral, is skilled at research! 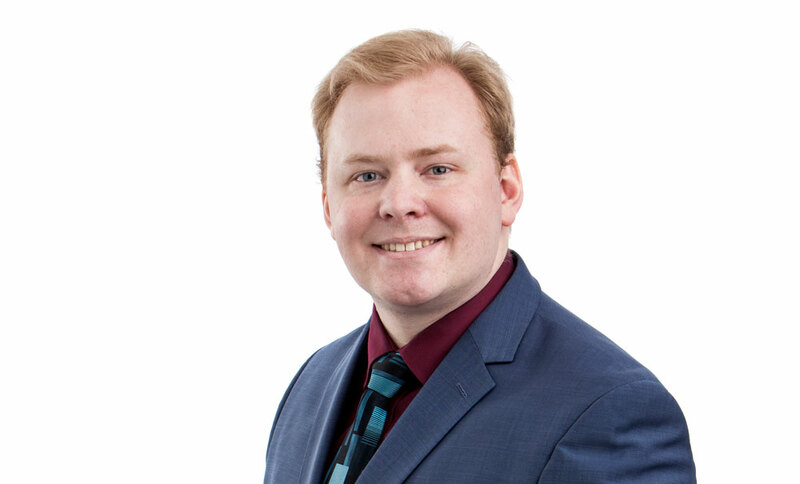 Jaron also brings a wealth of experience in 3D modeling, particularly creating custom elements. Welcome to the family, Jaron! Welcome to Hsiuwen Summers, a drafter who focuses on detailing drawings and creating 3D models. 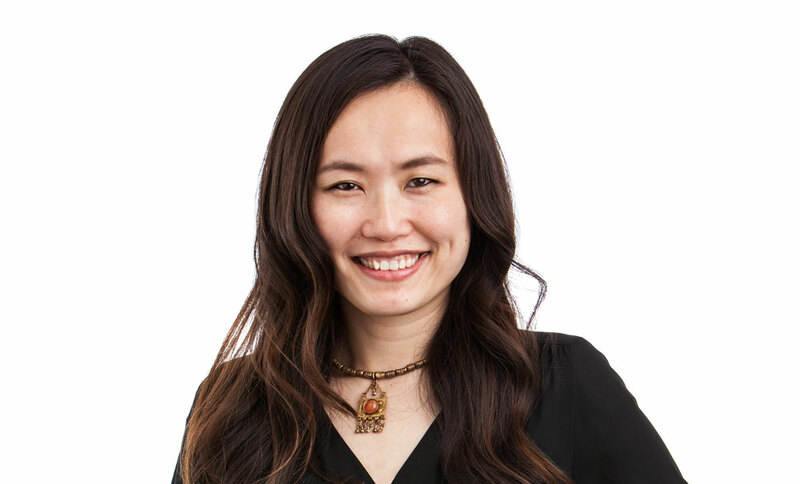 Hsiuwen holds a BS in Construction Engineering and a Master’s in Architecture from Universities in her birth country of Taiwan. She came to Utah to attend an ESL program at BYU and found a new home. 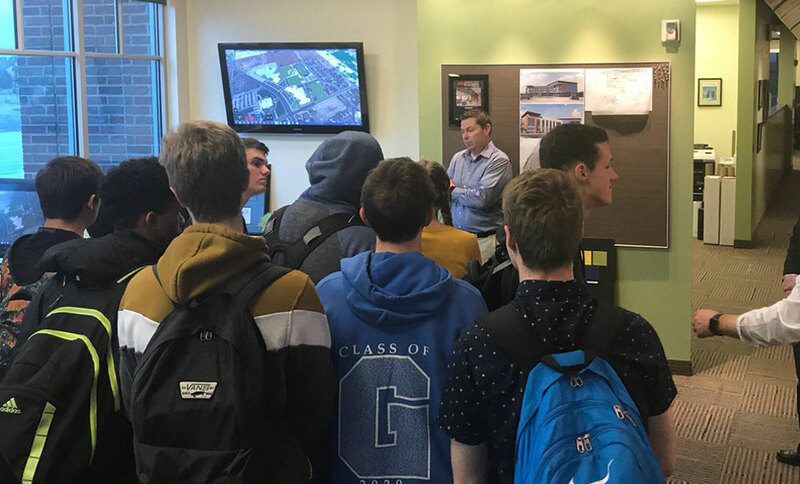 Our own Curtis Livingston, AIA visits the American Heritage High School gymnasium site with Ernie Castillo, Jacobsen Construction. Work is well under way! 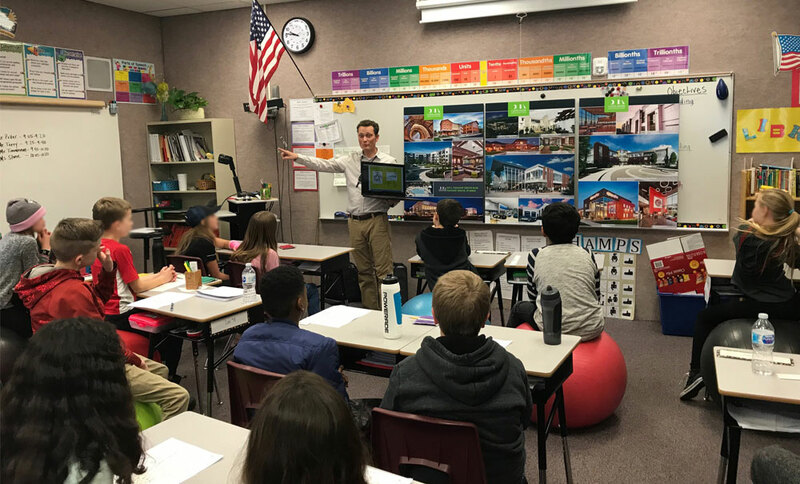 Through the ACE Mentor Program, CMA’s Utah architects are paired with students interested in the architecture, engineering and construction industry. 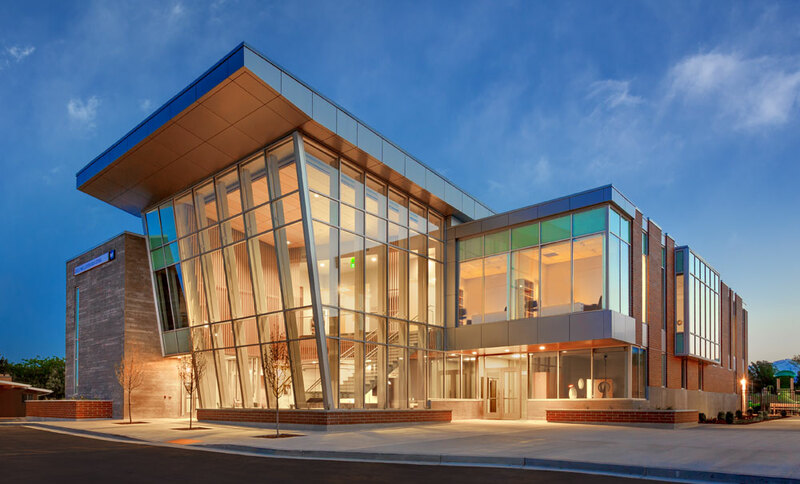 Together, we design hypothetical projects, tour local construction sites, and visit architectural, engineering and construction offices. Students get valuable hands-on experience, and we get to build a better future for our profession. 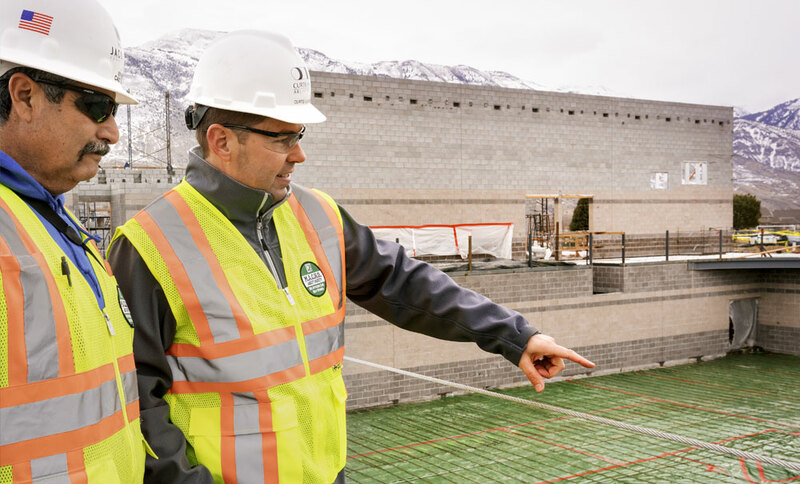 In 2007, Scott Bingham was invited to serve on Provo City’s Design Review Board, and he’s been on the Board ever since. 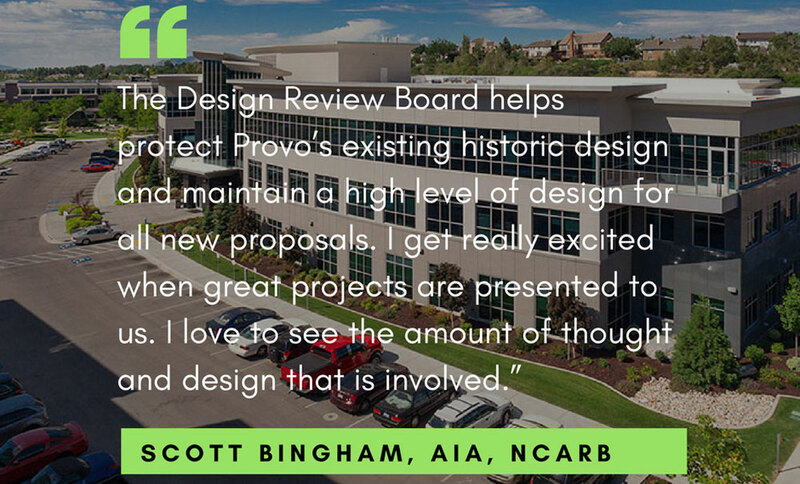 Scott is a proponent of Provo’s existing historic design, and advocates for maintaining the high level of design on new proposals. The Vivint Corporate Campus, pictured, is one such project.